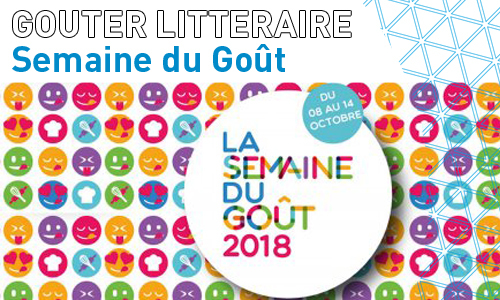 For this month’s goûter littéraire, Anne O’Connell will lead participants in an international tour of countries and regions by looking at traditional stories and dishes attached to these places. Children are invited to introduce a country or region of their choice and to share a traditional story from there. Parents and guardians are requested to prepare a small snack from the selected region for the children to enjoy.